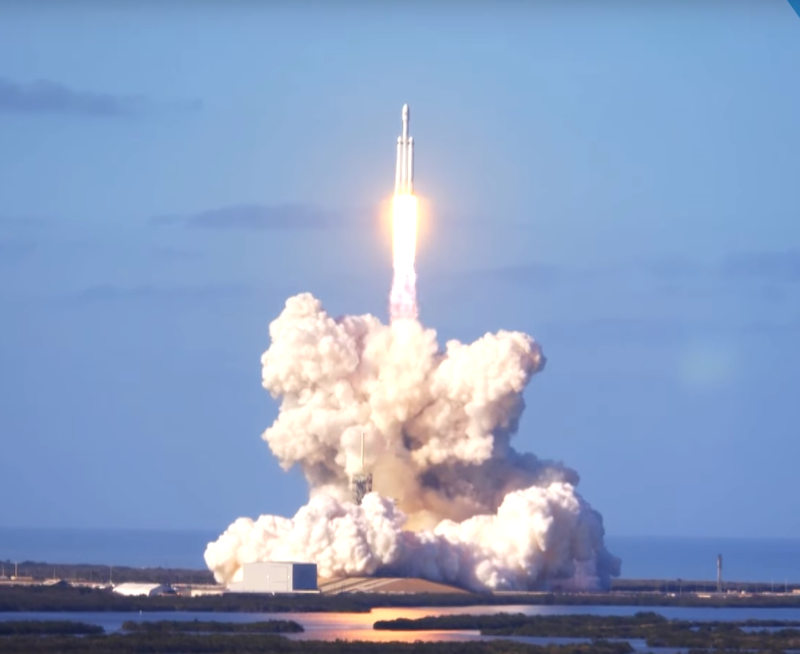 It was a historical day on February 6th, 2018 when the biggest rocket since 1973 was lofted up into space with 5.5 million pounds of thrust. 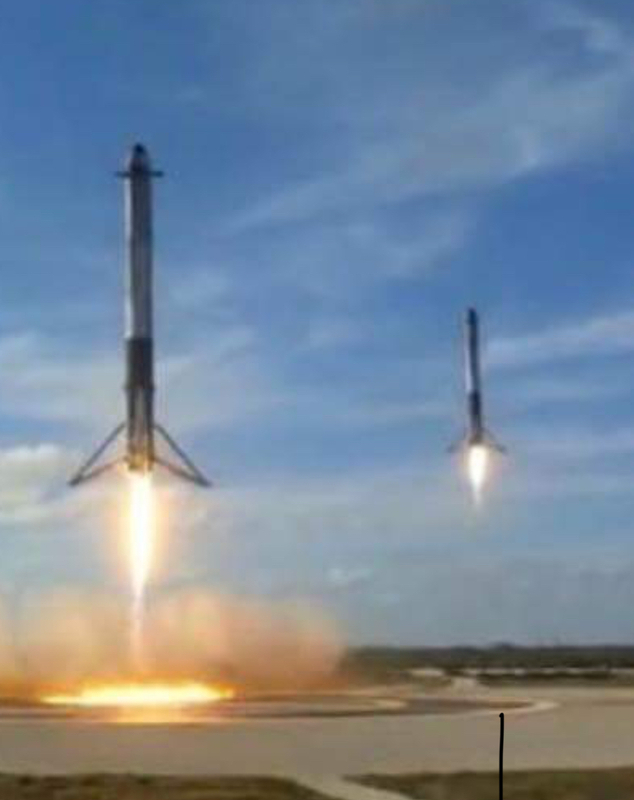 The two side boosters worked perfectly and landed back on land. The center main booster did have an anomaly and unfortunately landed in the ocean just about 100 yards short of the barge. 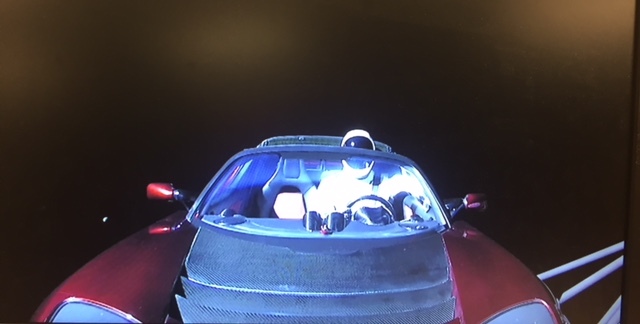 Starman is now on its way to orbit the sun for a billion years if all goes as planned. The little speck to the left of the Tesla Roadster is our Moon.